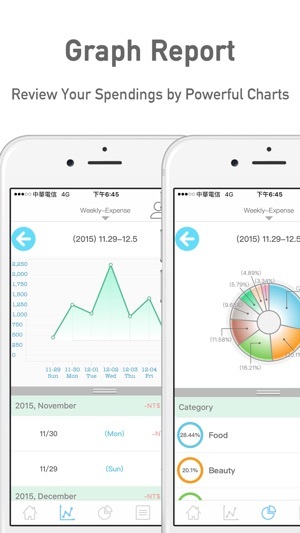 CostDiary PRO is a personal finance app with elegant and clean design. 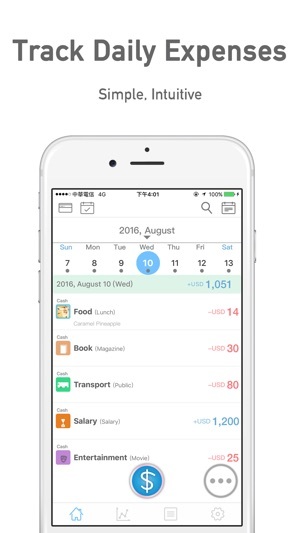 You can easily track your daily expenses and income. 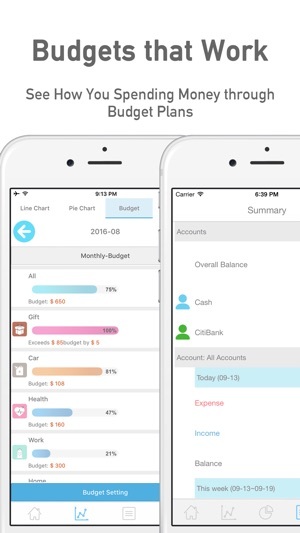 Top finance app with elegant design, loved by thousands of users. Simple and intuitive for seeing how you spending your money. * Quick enter data through notification center. * Elegant and clean design with intuitive interface. * Personalized icon and colors. 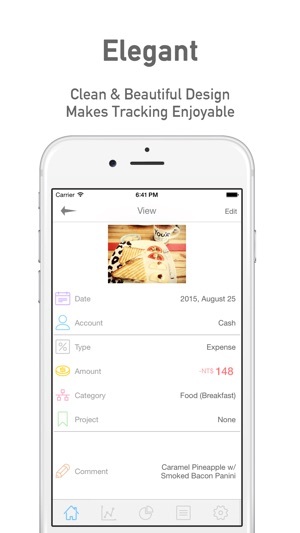 * You can add a memo, photo or location for each transaction. * Manage multiple accounts in multiple currencies. * Configure weekly budget and monthly budget for each account. * Credit card installments support for banking account. * Review your spending and earrings by weekly, monthly, yearly reports. * Visualize spending and earrings by interactive charts. * Tiring of typing a periodical transactions? You can create repeating events for periodically expenses. * Setup a reminder for each transaction. Never to forget to pay bills on time. * Backup and restore your data via iCloud/Dropbox/GoogleDrive. No worry about data loss. * Export transactions to a CSV/PDF file. * Fixed incorrect button color for black and dark theme. * Improved photo selector: Now you can enjoy applying various filters on your pictures. 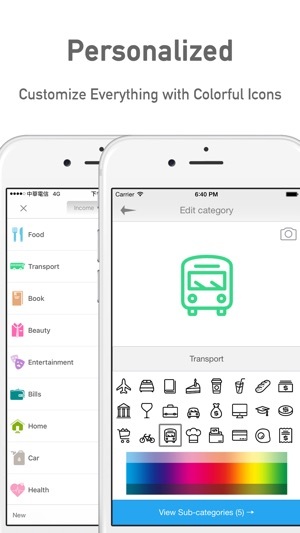 We update the app periodically to maximize performance and user happiness. Download our regular updates for the latest version of CostDiary. Enjoy the new version! Please kindly remember to back up your data before update. We hope you enjoy CostDiary! We’d appreciate it if you took a moment to leave us a review. Thanks! I am having a hard time understanding how to use the app... it makes it way to difficult to understand. I just wish it would be simpler. I LOVE THIS APP. 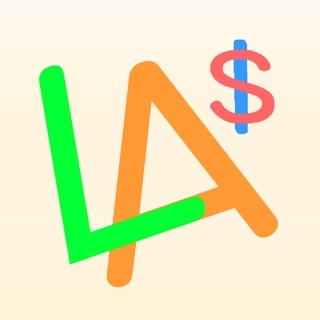 It’s customizable and I can easily keep track of my spending habits and income. It has everything I was looking for!